Piaggio Vehicles Pvt. Ltd. (PVPL) today rolled out its 2.5 millionth small commercial vehicle (SCV) for India. 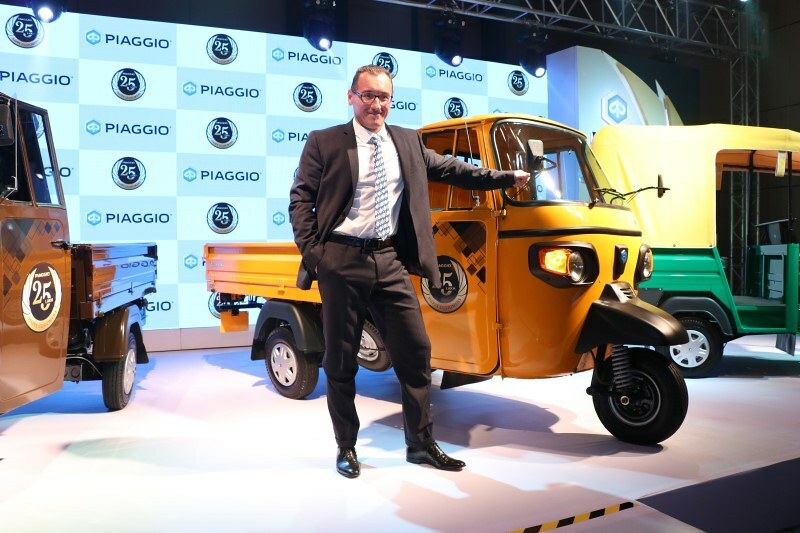 The vehicle that rolled out from their production line at Baramati for this milestone was the Piaggio Ape Xtra LDX three-wheeler. 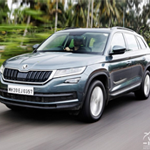 As per the company records out of the 2.5 million SCVs that they produced 1.5 million were auto rickshaws and the remaining 1 million were goods and cargo carriers. 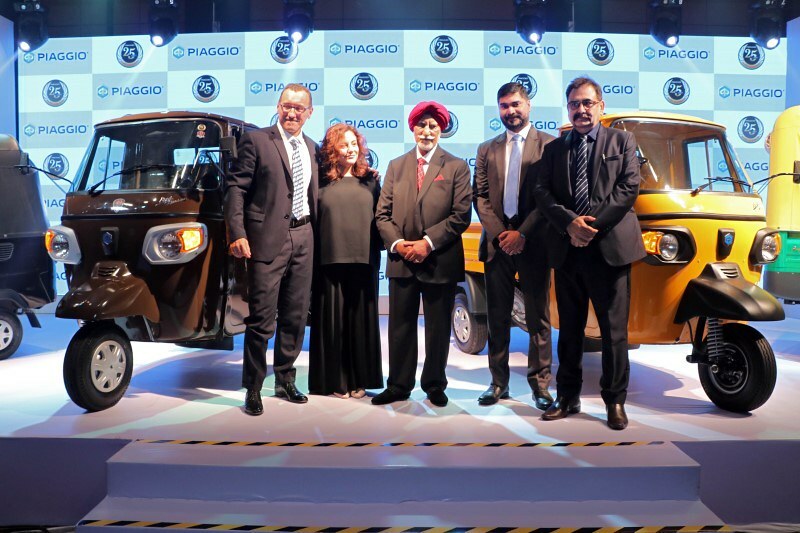 In fact, to commemorate this occasion, the company has also introduced a new special edition Piaggio Ape Xtra LDX that will be offered in an all-new Brown body colour with the 25 lakh (2.5 million) sticker and the company also launched a new range of Apé CNG/ LPG vehicles. To commemorate the 2.5 millionth vehicle roll out milestone Piaggio announced a one of its kind warranty and insurance program for its customers. 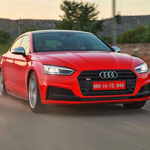 Under the industry first ‘Super Warranty’ program, customers buying Apé Diesel 3w vehicles will get a warranty for 42 months or 1.2 lakh kilometres (whichever is earlier). Customers buying the Ape’ CNG/ LPG/ Petrol 3 w vehicles will be entitled to a warranty of 36 months or 1 lakh kilometres (whichever is earlier). 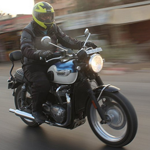 To add further value to its customers, each Piaggio customer buying a 3wh vehicle from today will be entitled to a personal accident Insurance cover of Rs. 1 lakh. Piaggio Vehicle Pvt. Ltd. also unveiled its new series of Apé CNG/LPG fuel vehicles in the three-wheeler category for the Indian market. The Ape’ Xtra LDX and Apé Auto DX are part of the new water-cooled engine technology range. These variants of Apé are the first of its kind in the industry with water-cooled engines and offer best in class performance in terms of power, pick-up, mileage & maintenance.